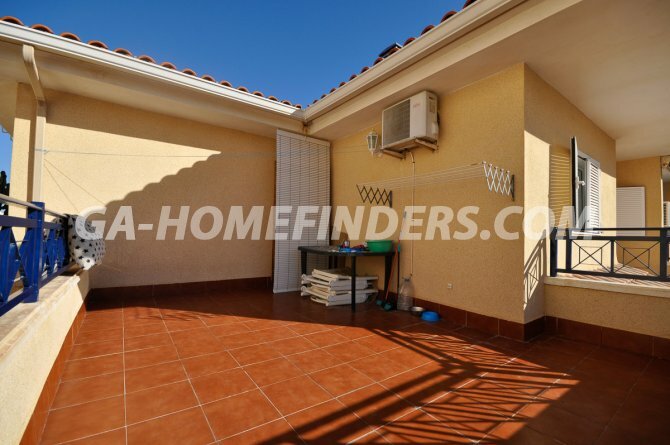 Corner plot town house in Novamar II with 3 bedrooms and 2 bathrooms, partially furnished and with kitchen appliances, American style open plan kitchen, utility room, storage room, air conditioning (hot and cold), ceiling fans, built in wardrobes in the bedrooms, shutters on all the windows, security grills on all the windows, balcony / solarium, Natural Gas, alarm system, 2 Underground parking places. 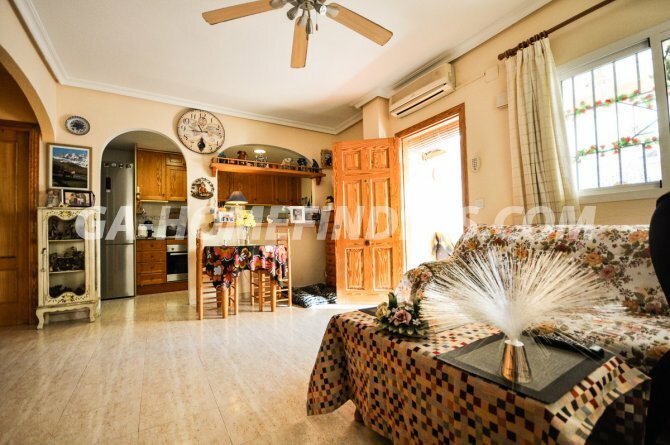 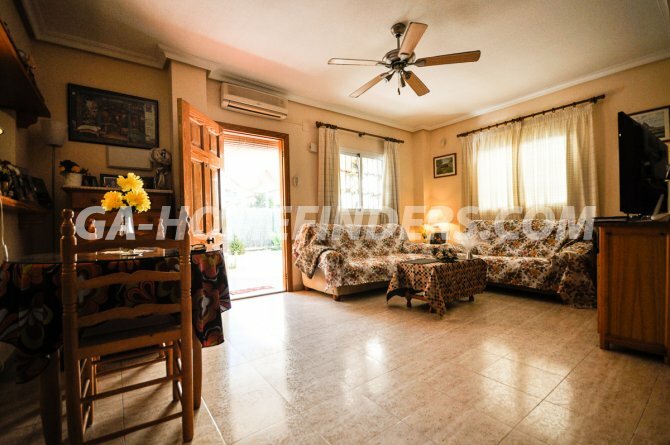 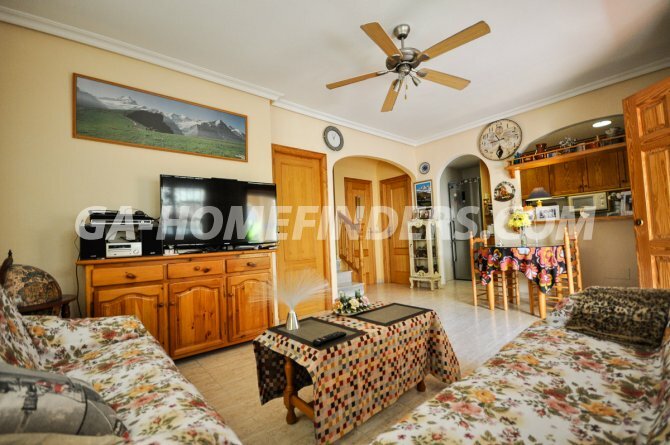 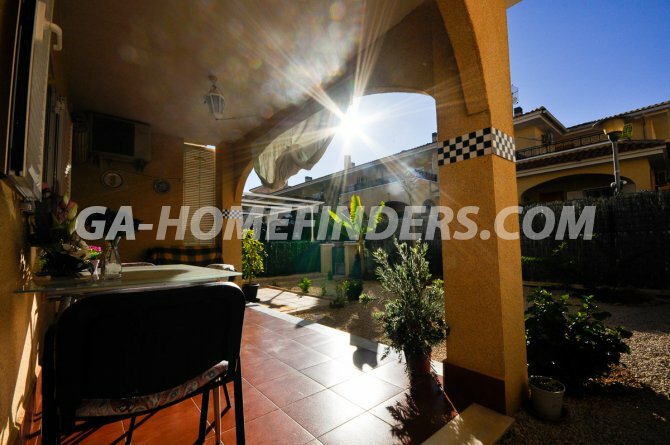 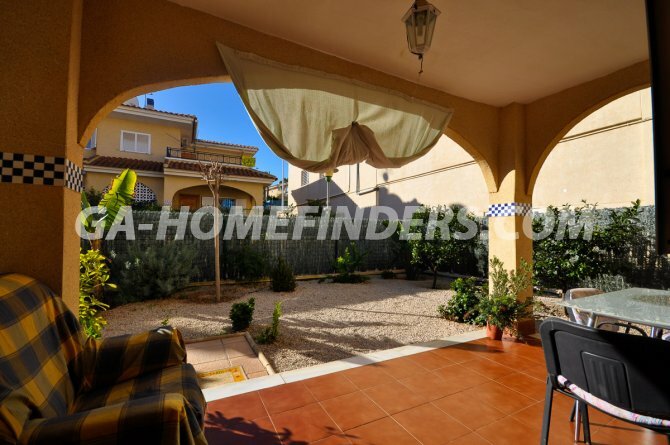 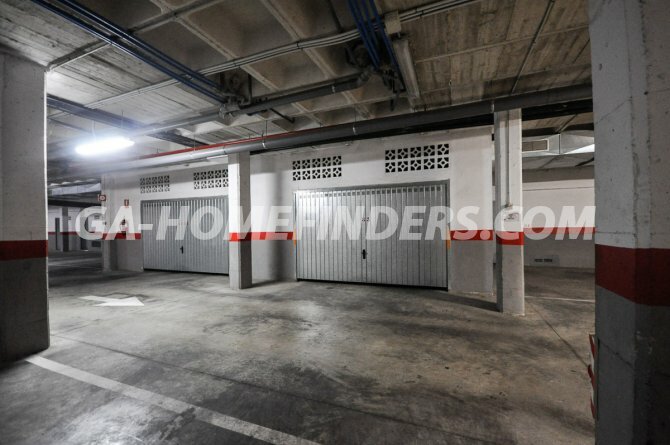 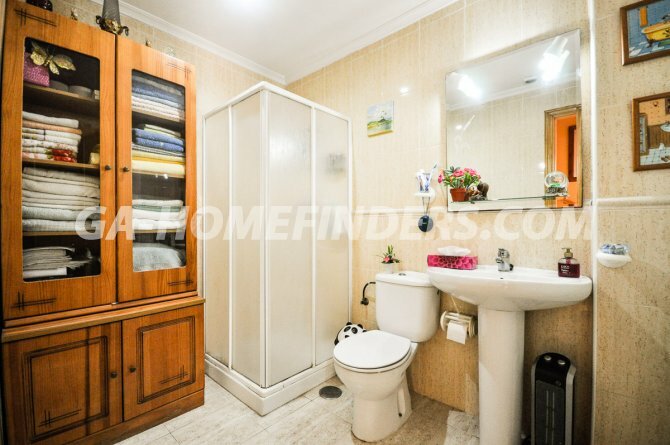 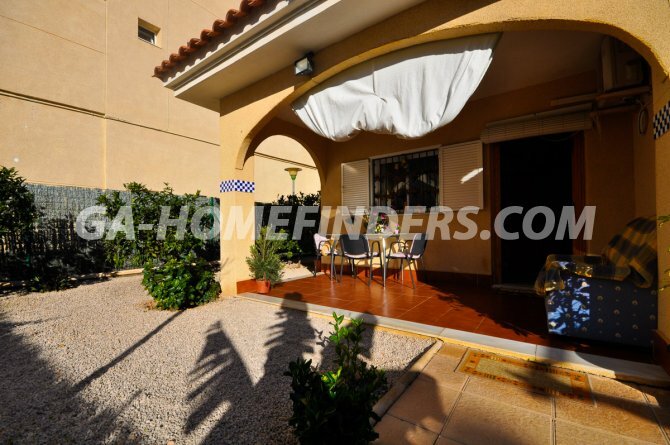 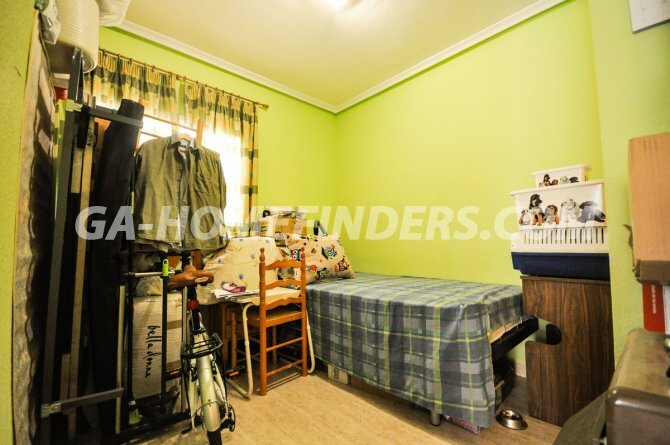 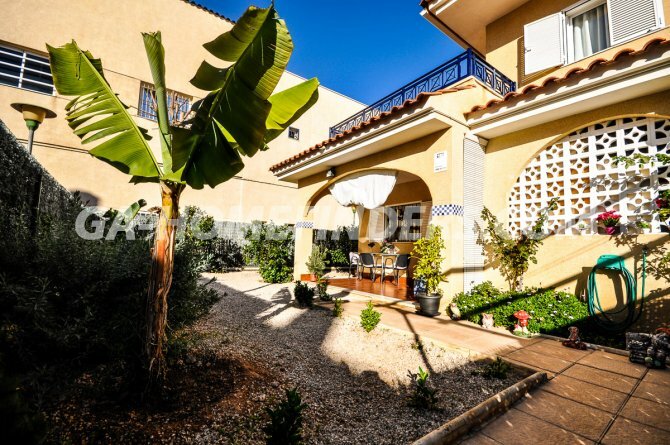 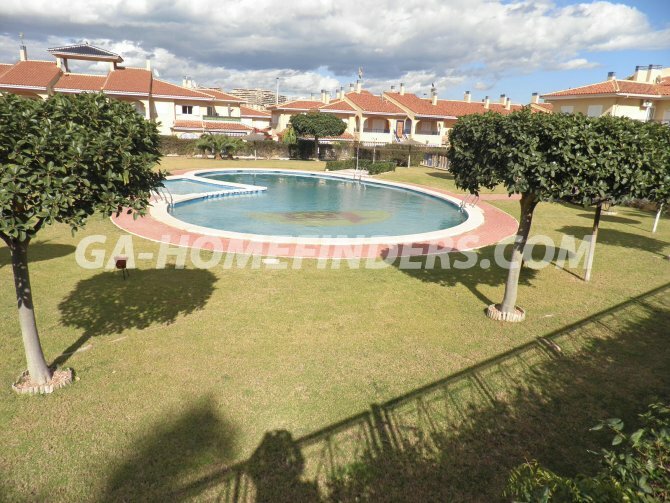 Nice and sunny town house, south east facing, located in a nice and quiet well maintained enclosed urbanisation with a communal swimming pool and communal gardens. 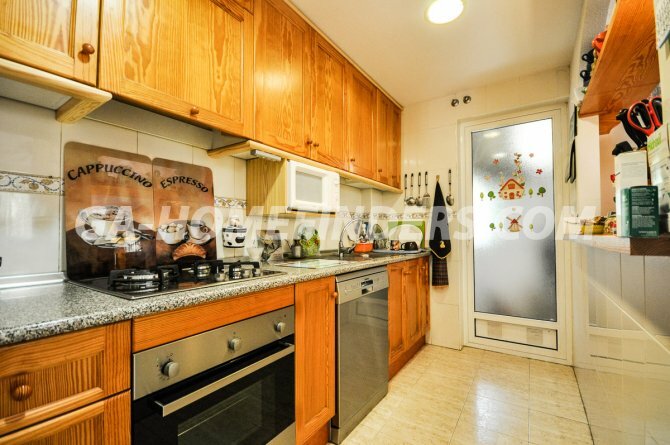 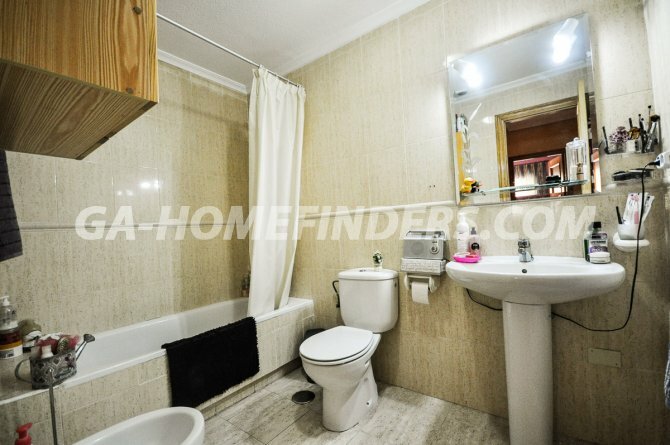 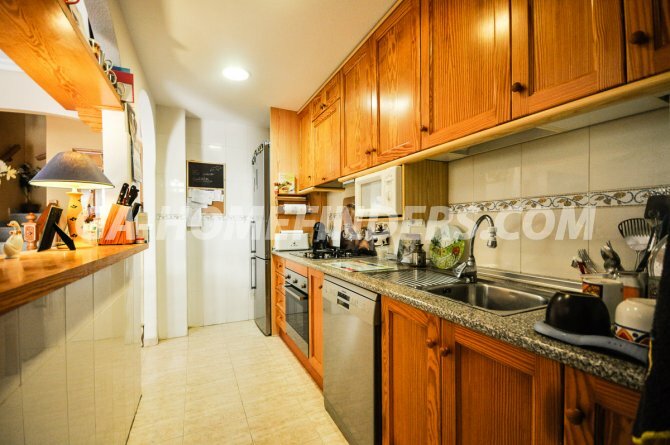 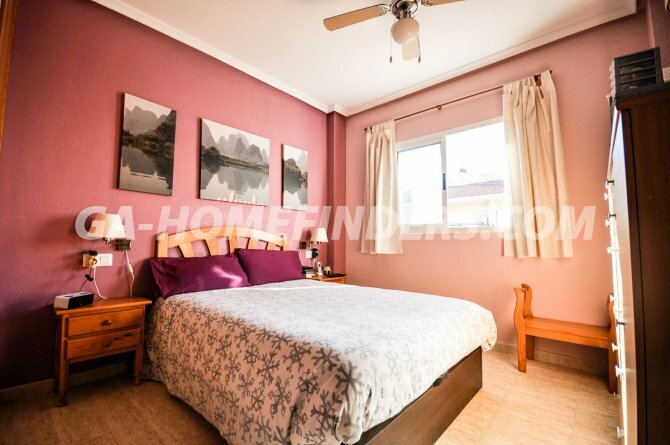 Situated in the lower part of Gran Alacant within walking distance from the bars and restaurants and Carabasi beach with all it´s facilities.